While the topics, materials, case studies, and problems in the work groups are pre-set, participants are encouraged to bring examples and situations from their own work environments that the group can address too. Group learning through problem solving and sharing is one of the most valuable benefits of participating in ELM. This team approach is extended into the online Forum, where the benefit for participants can increase exponentially. It is really just like having a think-tank of peers – plus faculty – available whenever you need to brainstorm or share problems and concerns. This approach continues into the year-long mentoring – participants can use as much or as little mentoring time as they choose and apply the time to any issue that they are confronting. Time can be taken evenly over the year with regular meetings or in a week or month of intense working together. There is tremendous flexibility. Registration is open now for the 2013-3014 ELM Program. Thanks to generous funding from GE Healthcare, participating in the ELM Program is now more affordable. Commit to investing in yourself, and register today. 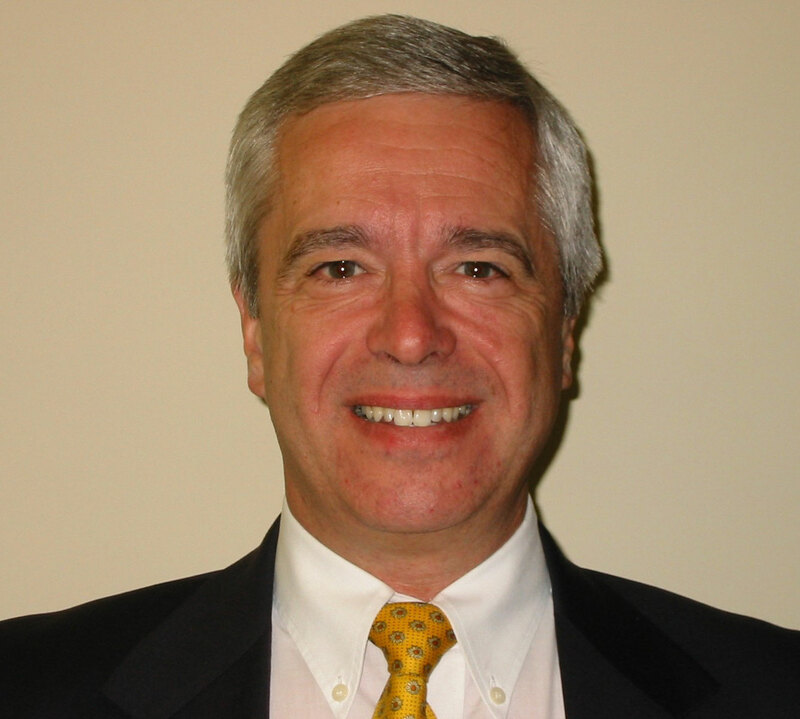 David Waldron is Chief Executive Officer at Traction Business Development and the facilitator of the ELM Program. He can be reached at djwaldron@tracbiz.com.